A new project to help some of the most persistent street drinkers and repeat offenders in Lincolnshire has been launched, in a bid to keep town centres across the county safe. Dubbed the ‘Blue Light project’, the programme will see two specialist outreach workers help the drinkers. A training package for people and organisations who come into contact with these drinkers, including street pastors, family workers, supported housing and children’s services will also be introduced. 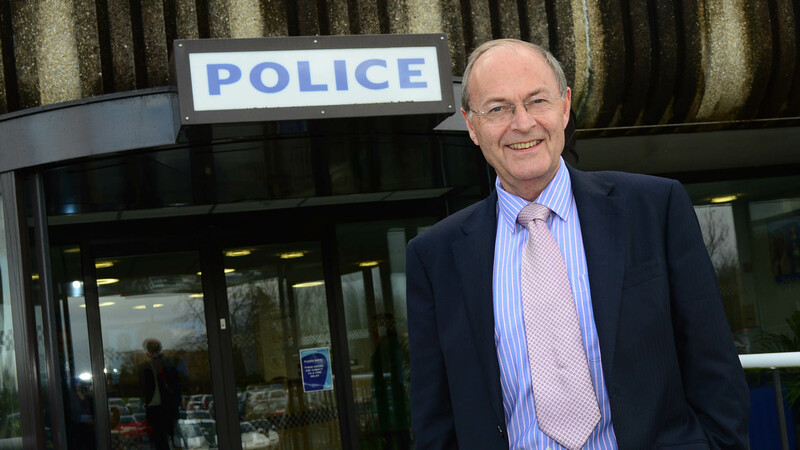 The project has been launched by Lincolnshire County Council and Lincolnshire Police and Crime Commissioner Alan Hardwick, and will be delivered by Nacro and Alcohol Concern. Mark Holmes from Alcohol Concern, said: “We’ve been working with Lincolnshire Police to identify those people who are regularly drunk and cause the most frequent alcohol related incidents. As well as these specialist workers, training is currently being rolled out to over 200 people across the county, all of which have regular contact with the drinkers. Superintendent Mark Housley, Public Protection Officer at Lincolnshire County Council, said: “This is just one example, but in the past two weeks, Faye* (35) has got into two fights with neighbours and caused criminal damage whilst under the influence of alcohol. “Police have attended these three separate incidents and know there will be others in the future related to Faye. “Previously Faye has been in and out of treatment but has not been able to sustain regular and meaningful engagement. We need to do something to get to the root cause of her drinking. “The programme aims to encourage people to think about these drinkers differently. Instead of just putting them forward for a treatment service, we need to think about the cause of their alcoholism – why they are drinking? “Maybe it is because they are homeless, have no job or no money, problems with their family, or just feel they have no future. Film review: Fantastic Four – It’s yawning time!